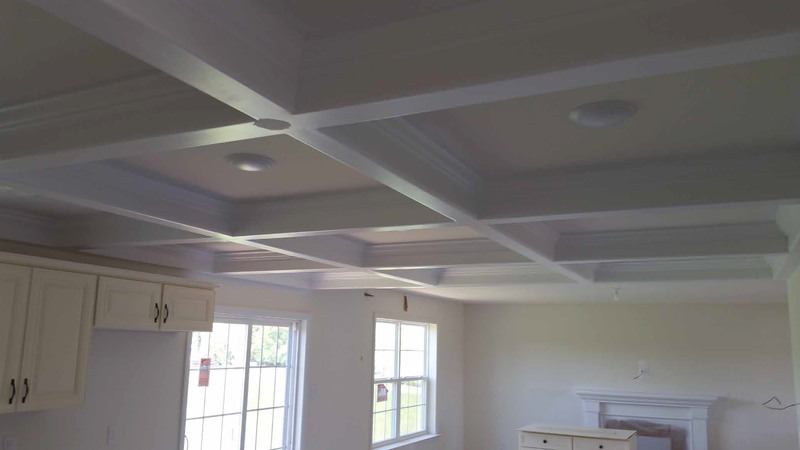 McElderry Drywall, Inc. is a leading drywall contractor in the Tri-State Area because we believe quality and value are standard on every job. A family company from the beginning, the men and woman at McElderry Drywall, Inc are constantly striving to deliver the highest level of quality and value to our customers. One of the largest wall and ceiling contractors in the north east. compete in a larger seal. We enjoy strategy competitive advantages with some of the largest supply companies because of our leadership position, such as deeper supply resources, greater service capability and superior pricing across the board. This allows us to provide the best possible product at the best possible price. We are also looking toward the future, using cutting edge technologies to expedite estimating and value engineer, facilitate project management and integrate accounting systems. Steady growth has also allowed us the opportunity to acquire hands on experience in green building technologies and techniques.